Imagine a life where you are financially empowered and successful on your own terms. Not a “household income” or some kind of joint finances – but a life where you are 100% financially self-reliant. 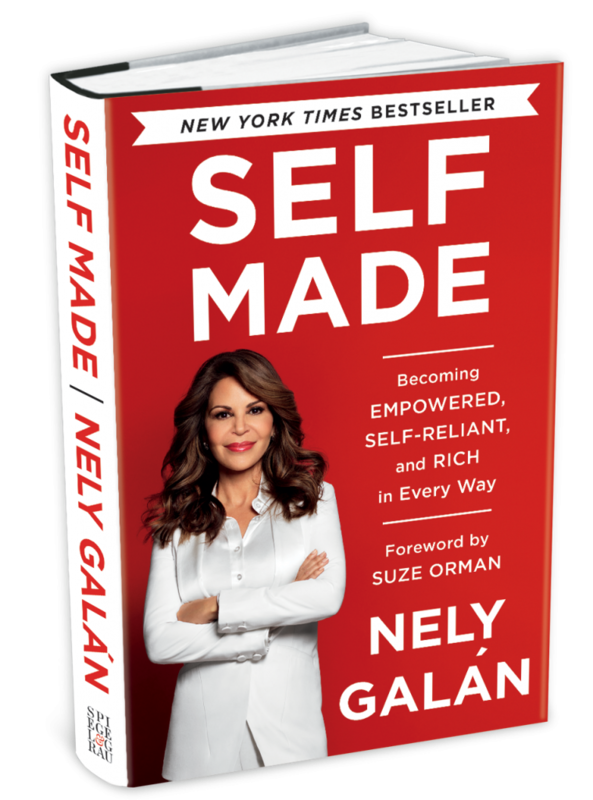 Our May 2018 Sparkle Hustle Grow expert, Nely Galán, explains how to make that life a reality in her New York Times Bestseller Self Made, and we are thrilled to call our May theme SELF MADE! The Self Made Economy is made up of women who took their dreams and made them a reality. 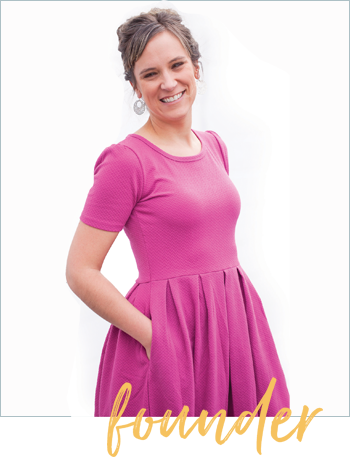 On her website, Galán makes the point that people often hear the term “self made” and think of Fortune 500 CEOs. However, they’re forgetting a very important group of powerful women: “Few think of the stay-at-home mom who launched a travel business from her kitchen table, or the college student who created an app that has helped fund their college education. Even fewer think of the immigrant who starts at the bottom and diligently works to build their way to the top; but these are the pioneers of the SELF MADE movement.” In other words, Self Made women began just like YOU. Moving beyond worrying and catastrophic thinking. Fear of failure is just that – a fear. Making positive changes to eliminate negativity and take control of fears and doubts is one of the ways to harness the Self Made life. Adjusting mindset from gaining instant gratification to achieving goals. Becoming a goal-oriented entrepreneur is essential to success. In her blog entry titled, “Don’t Buy Shoes, Buy Buildings™,” Galán dives deep into habits such as “retail therapy and helps readers understand that goals require sacrifices. Living a life that is rich in finances, relationships, and more. It’s not just about the money (although that’s part of it!). An abundant, Self Made life is about freedom, success, and hard work in both the personal and professional aspects of life. Are you ready to journey toward becoming SELF MADE? Subscribe to our box or mini-mailer starting April 16! Not only will you receive Self Made tools, training, and personal development – but you’ll get your very own #girlboss tribe to discuss with and learn from via the private Sparkle Hustle Grow Facebook group. We hope you join us in May!